It is TIME to Get Engaged! As we enter the last leg of the campaigns leading up to the election it is TIME for us to get involved. Texas has a proven history of drawing a line in the sand to see what people are made of. 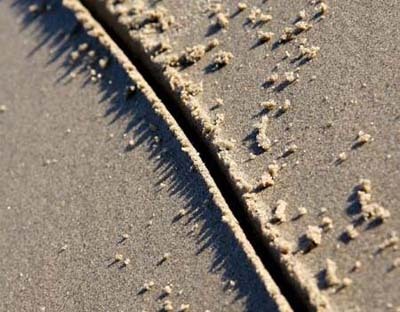 It is time for you to draw a line in the sand and say NO MORE! You can make a difference in many of the races across Texas. 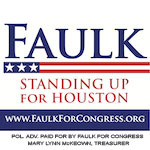 John Faulk (18th Congressional District) CAN replace Sheila Jackson Lee! Pastor Stephen Broden (TX-30) CAN replace Eddie Bernice Johnson! Fernando Hererra CAN Replace Jessica Ferrar! Kenneth Sheets CAN replace Allen Vaught! AND, Rick Perry CAN stop Obama's planned right hand man, Bill White from starting the destruction of Texas by Democrats! BUT, and this is the BIG BUT, they can only do it with your help! Help? What does that mean? It means, quite frankly, they need to you to get involved. They need your time! They need your money! They need you talking to your friends if you live in their districts! They need you talking to your social networking friends! TexasGOPVote.com is spreading the word across Texas and the nation about these races. Others are doing their part as well. Houston radio talk-show host on AM 740 Michael Berry hits it right on the head with this excerpt from last week's radio show. Listen to the passion in his voice! This is what we need from you – TODAY! If you live in a contested district, you have a chance to make a difference. If you live in a district where you are well represented and your representative is running unopposed, pick a candidate or two to adopt and do it now! 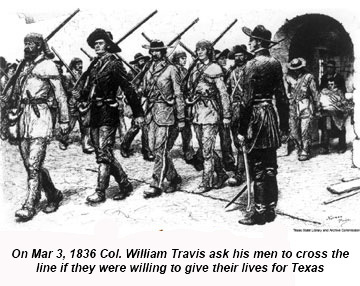 Colonel William Travis drew the first Texas "Line in the Sand" at the Alamo. Will you be the next Texan to draw this famous line? The election is coming. These campaigns are building momentum and the country is angry with the way our government is being run. Be the change you want to see. Get up off your couch and step over the line in the sand! WE NEED YOU NOW!